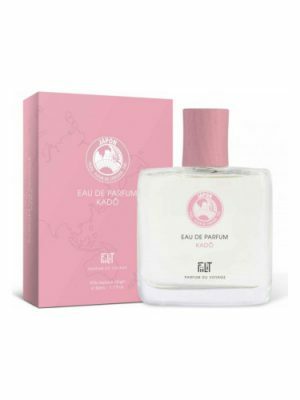 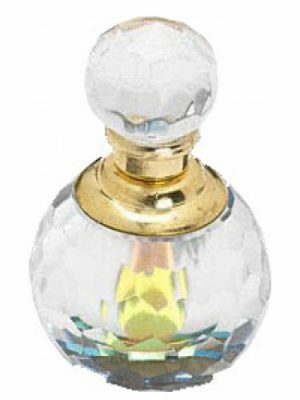 SKU: 02460d279ae9 Perfume Category: for women and men. 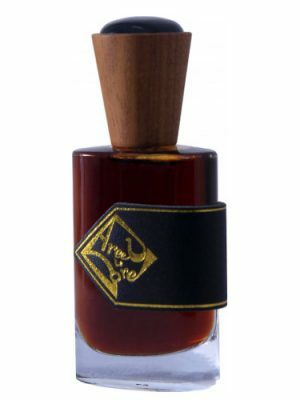 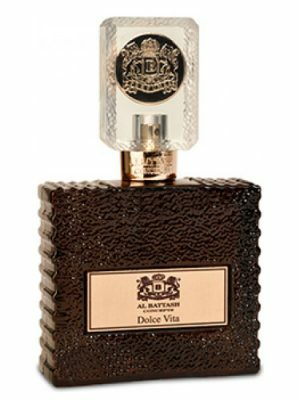 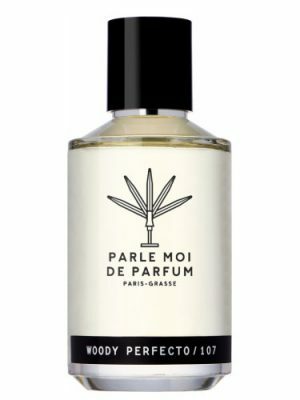 Fragrance Brand: DSH Perfumes Notes: Green Notes, Moss. 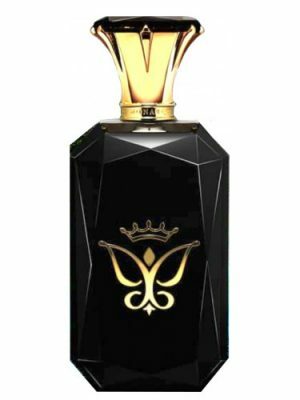 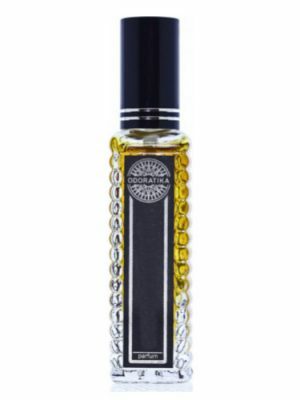 Firefly by DSH Perfumes is a Chypre fragrance for women and men. 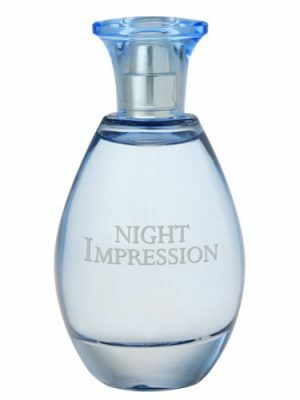 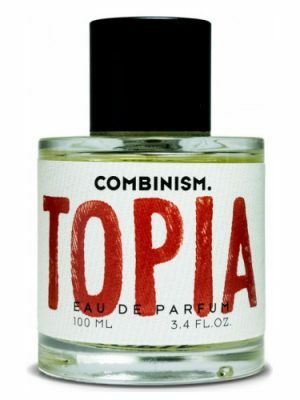 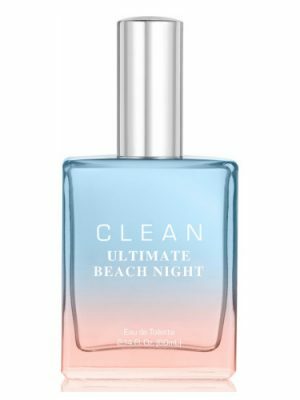 The nose behind this fragrance is Dawn Spencer Hurwitz. 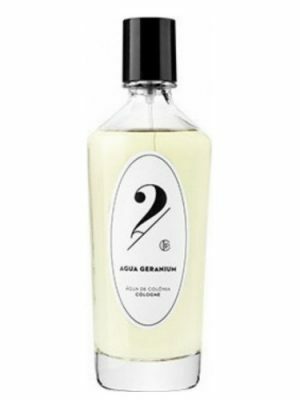 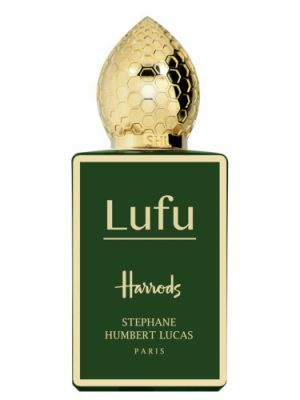 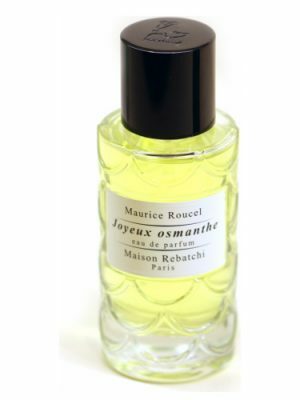 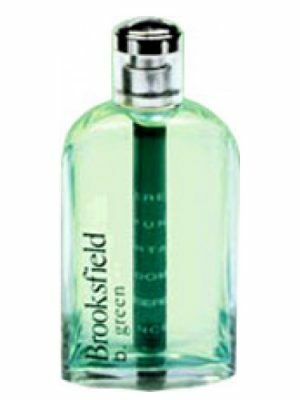 The fragrance features moss and green notes.